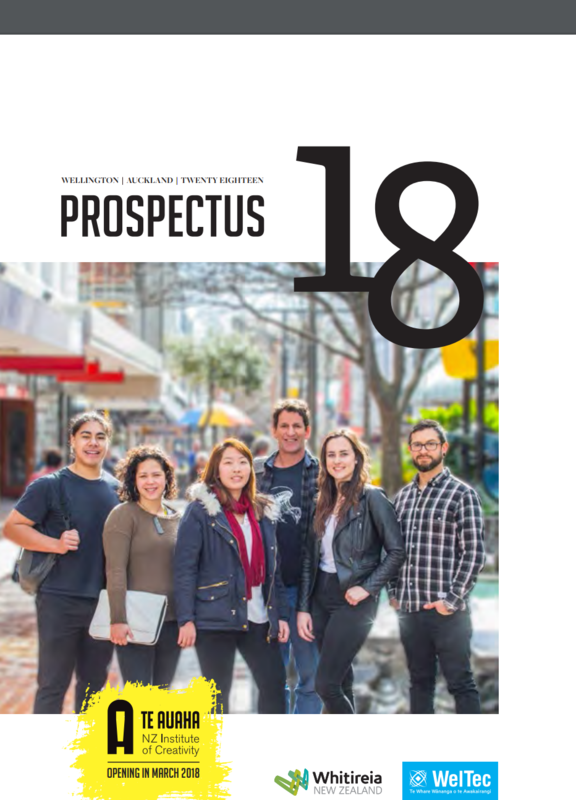 Whitireia NZ’s shiny new Prospectus 2015 is here. You can grab your own freshly pressed copy from any Whitireia campus. Previous Previous post: Scholarship Awards 2014!